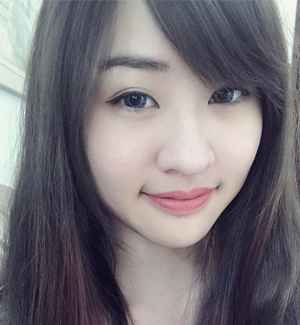 Last Saturday was an awesome day for Xiao Bai because it was her BUTTday celebration. 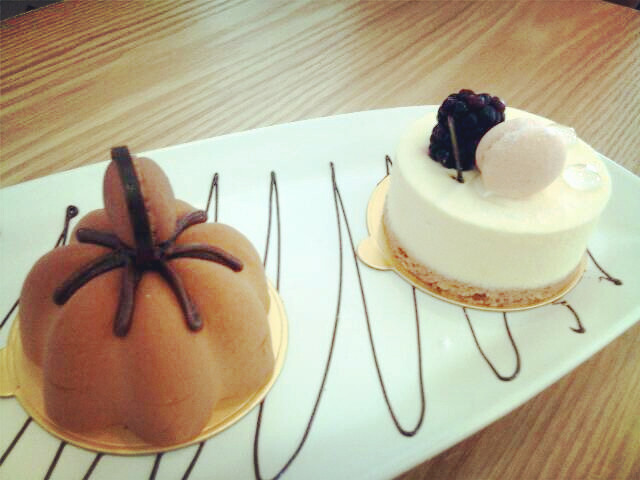 After we had our lunch, we decided to enjoy dessert at somewhere else beside Ficelle. 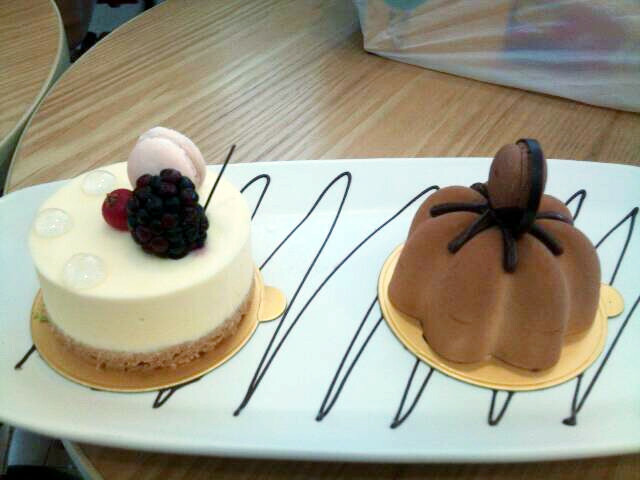 Mar Yie recommended us to Free Mori and to my surprise, the cakes are so pretty! It was perfect! The cake is topped with raspberry, blueberry and a macaroon. Although I didn't get to eat macaroon, the cake itself was splendid. The inner layer of the cake was some strawberry crumble and it was covered with the cheese. Well, the base is strawberry crumble. I love the combination as the taste was really unique. 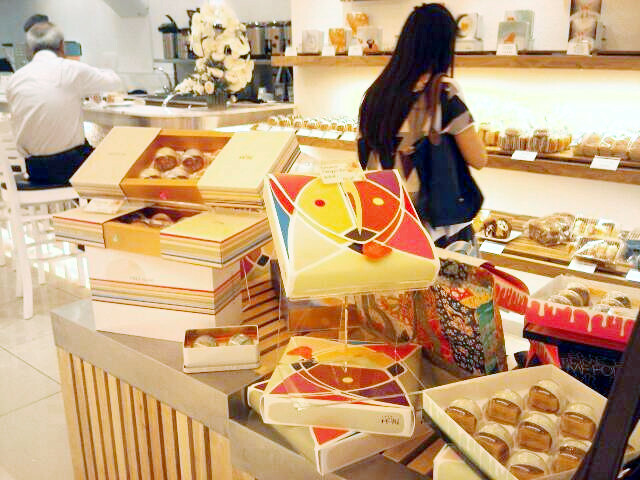 It is a must-try cake if you pay a visit to Free Mori. It was ok. But I love the texture when the cake in is the mouth. What made this Tiramisu special was the spongy feel when I put it in my mouth. It has the sponge cake kind of feel and I love it. However, the macaroon was too sweet. The chocolate taste was there but it was too sweet for a macaroon. If you love chocolate, this is perfect for you. 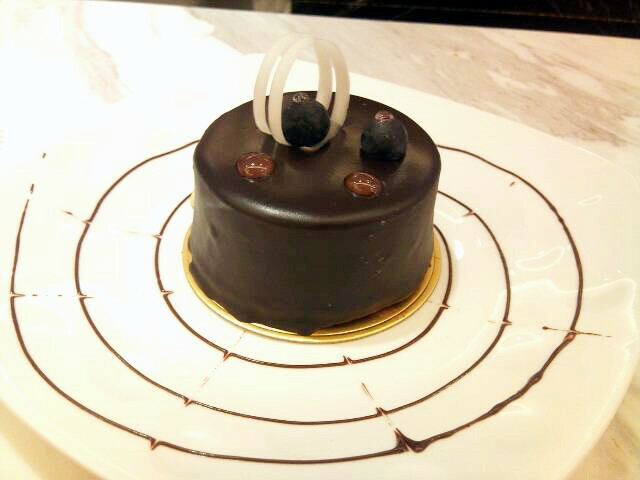 The cake has pure chocolate taste and guess what, the cake melt almost instantly once you put it in your mouth. Apparently, they are selling moon cakes now. Their packaging is awesome! As in, the box and the packaging for a moon cake. If I'm not mistaken, one small moon cake cost around RM 8.90 but I think if you get a box of moon cakes, it will be cheaper. Though I missing my friends so much as we used to BURN all the candles in a park. You really like pastries, don't you? :P I've never really celebrated mooncake festival before, cause I don't like mooncakes HAHA weird much but yeah.